240 acts from 25 countries make the 20th edition of Airwaves the biggest ever, including Ólafur Arnalds, Ásgeir, Blood Orange, Alma, Hayley Kiyoko, Cashmere Cat, Stella Donnelly and many more. Official Airwaves venues announced. Reykjavík’s Iceland Airwaves has long been regarded as the ultimate destination festival to discover your next favourite act. Reykjavík might be a small city, but musically it’s a giant, with over 150 local acts joining the Airwaves bill this year. Add an additional 85 stellar internationals to the party and you’re in for one mighty long weekend of musical celebration and discovery. This final wave of acts throws in some of the hottest new acts from around the world alongside the return of some Airwaves favourites from now and from yesteryear. Did you attend the first ever Airwaves in 1999? If not, fear not as we re-create the first ever Airwaves concert with the reformation of bands Toy Machine, Dead Sea Apple and Carpet all coming together to wave in this special 2018 edition and repeating the show that started it all. Legendary local festival long-stays Dr Spock will also be joining the bill, as well as other favourites Fufanu, radio friendly newbies ClubDub and rising hip hop star Herra Hnetusmjör (that’s Mr. Peanut Butter to you). Connoisseurs of Icelandic music will have long been enthralled by the individual output of Sin Fang, Sóley & Örvar Smárason. 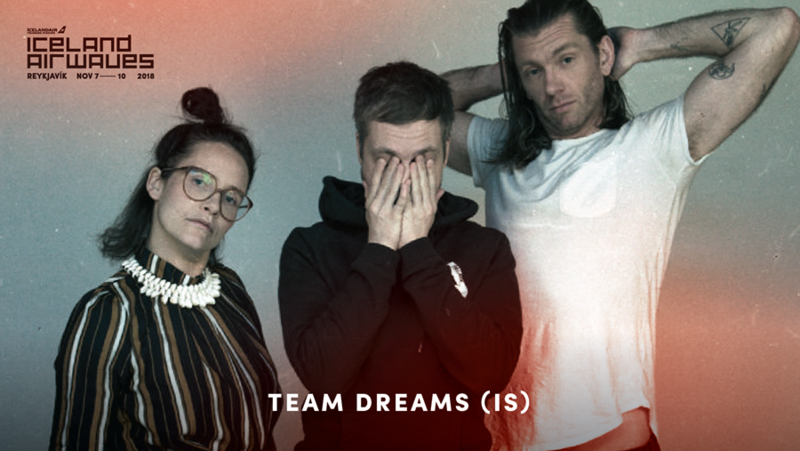 As Team Dreams – after the success of their sold out European run, they’re keeping the dream alive, bringing their wistful Icelandic supergroup to Airwaves for one very special performance. 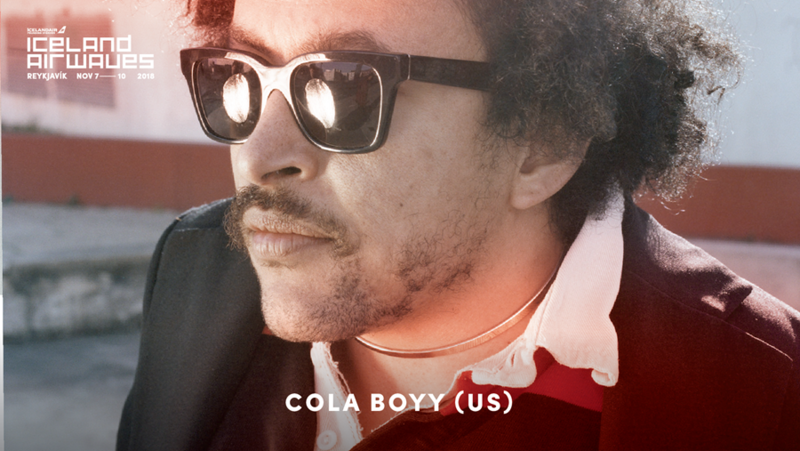 Airwaves has also rustled up some fresh gems including the much-feted one-man groove show that is Cola Boyy (US), and UK electronic duo The Rhythm Method, who’ll be joining the special label nights celebrating 20 years of Moshi Moshi Records. There’s also a Bella Union night with a special vinyl-only set from head honcho Simon Raymonde, a ‘6AM yoga rave’ (the first of its kind to hit Iceland), and more suprises to come. Please note that unfortunately Jade Bird and Sassy 009 have cancelled their performance at this year’s Airwaves.